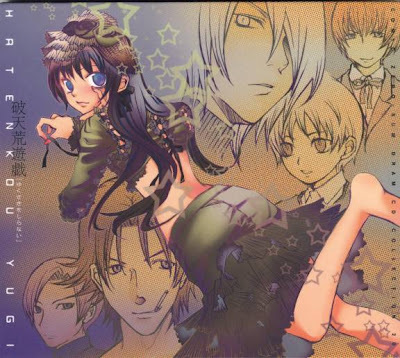 The manga version, written and illustrated by Minari Endoh, originally started serialization in the Japanese shōnen manga magazine Monthly G Fantasy on November 18, 1999, published by Square Enix, and ran in that magazine until June 28, 2002 when it was switched over to the shōjo manga magazine Monthly Comic Zero Sum, published by Ichijinsha. 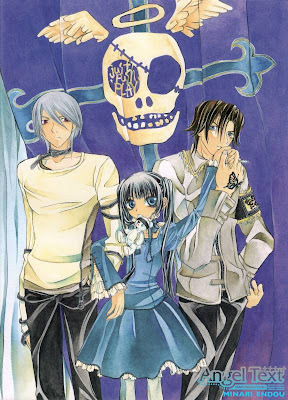 Due to the publisher switch, the first three volumes that were out at the time were re-published by Ichijinsha and released on August 26, 2002. 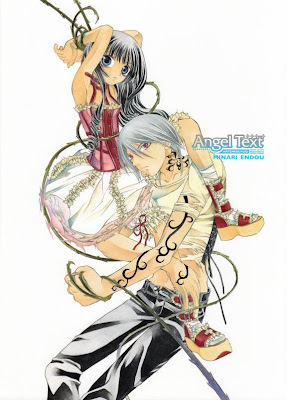 As of December 25, 2007, ten bound volumes have been released in Japan. 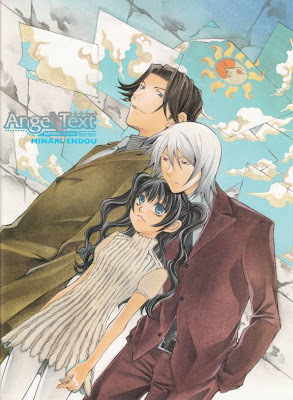 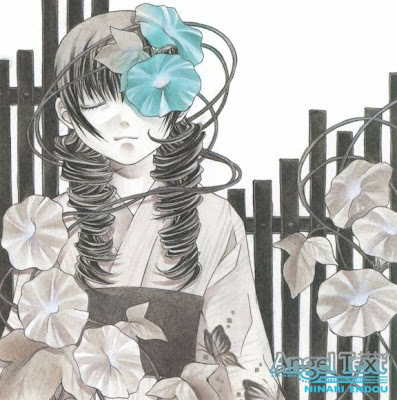 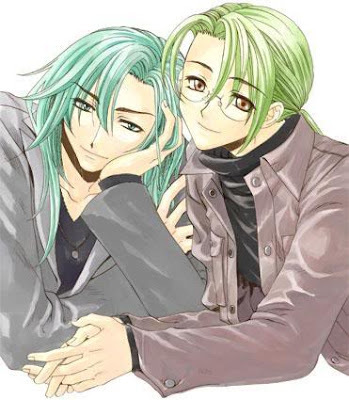 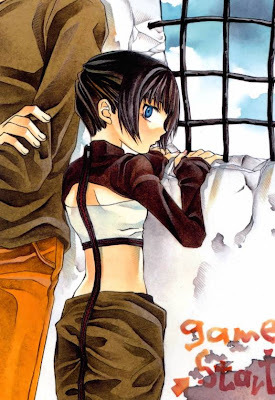 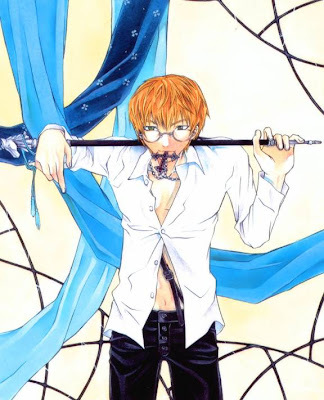 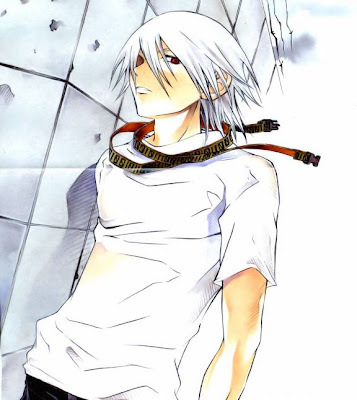 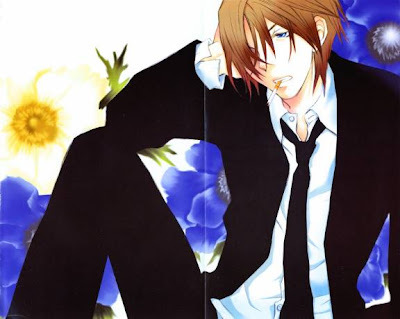 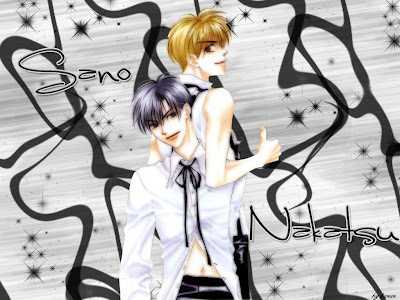 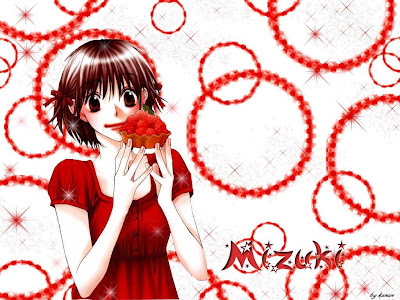 The manga has been licensed by Tokyopop for English language distribuation in North America, and the first volume was released on January 10, 2006. 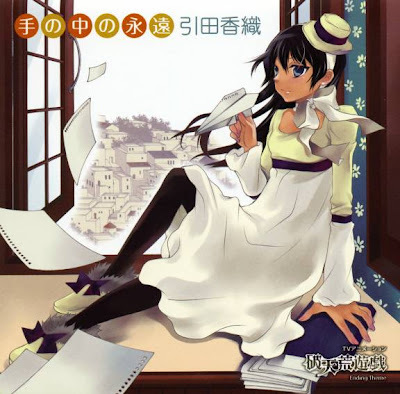 As of January 6, 2009, ten volumes have been released in English. 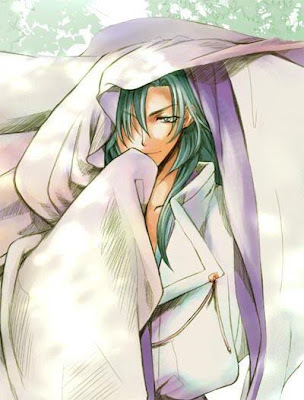 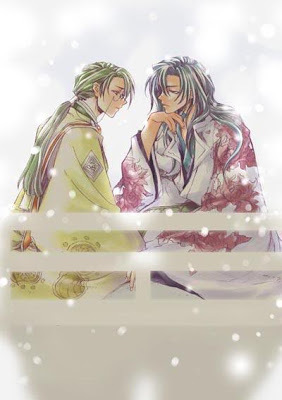 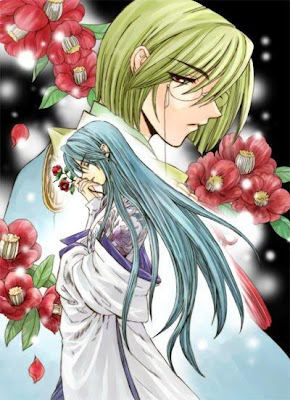 An anime adaptation under the original title Hatenkō Yūgi aired in Japan on the Kyoto Broadcasting System television network between January 5 and March 7, 2008, containing ten episodes. 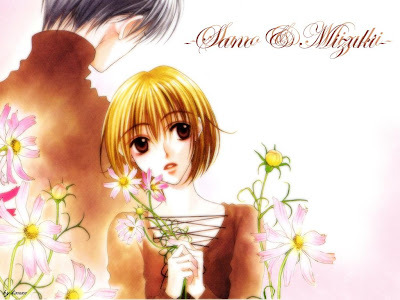 The opening theme is "Heartbreaking Romance" by Kanako Itō, and the ending theme is "Te no Naka no Eien" by Kaori Hikita. 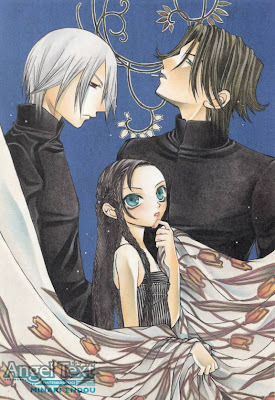 There are many differences in the Japanese drama and the manga. 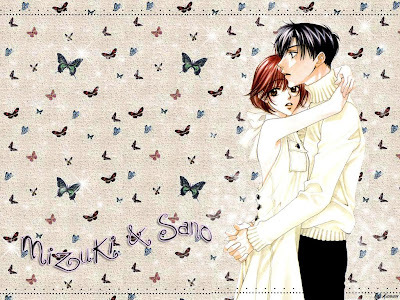 One example is that in the manga series Sano injured himself helping his friend, while in the Japanese drama he injured himself helping Mizuki. 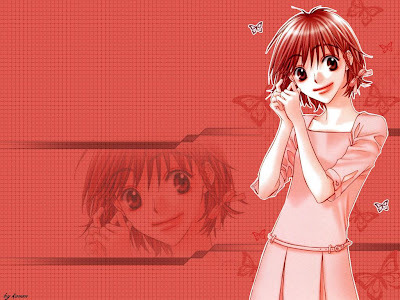 Another example is that how Nakatsu met Mizuki in a different way. 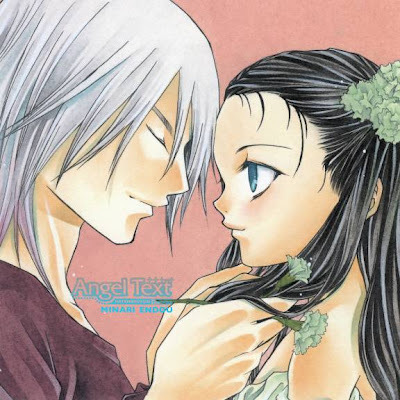 Even though in both he was jealous of Mizuki's speed but in the Japanese drama he didn't like Mizuki at all in the beginning. 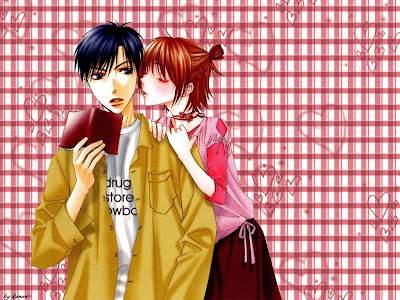 Another thing is that Akiha Hara is a girl who likes Umeda Hokuto in the Japanese drama while he is a guy in the manga. 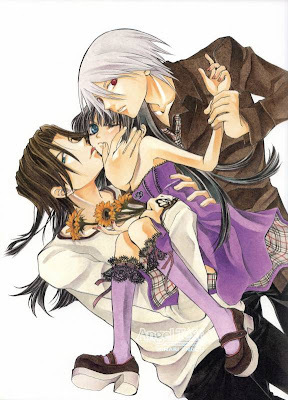 The story is basically different from the manga. 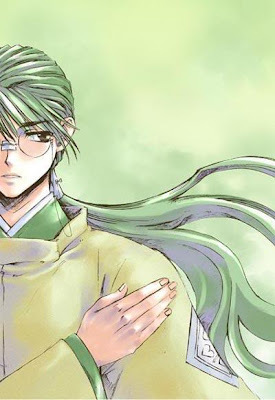 However the Taiwanese drama adaption was more accurate towards the manga's story. 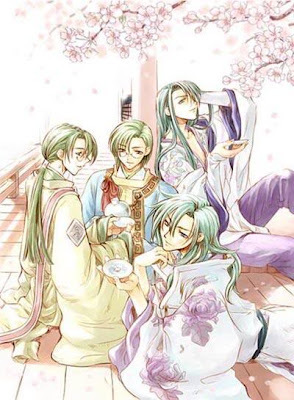 There are also many differences with the Taiwanese drama as well. 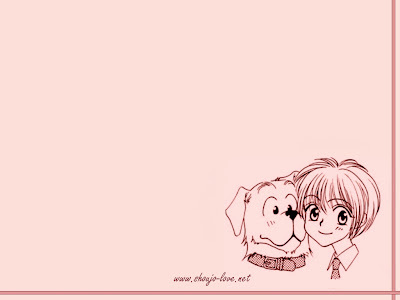 Such as Nakatsu going with Julia in the end in the Taiwanese drama while in the manga even when she leaves they still hate each other. 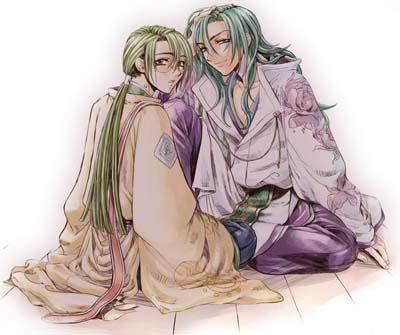 Another difference is that Sano's brother Shin is rarely mentioned in the Taiwanese adaption. 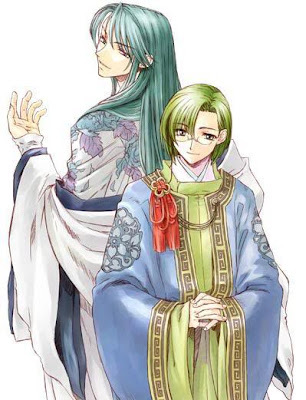 Also Sekime and Noe don't have much of a significant role in the Taiwanese adaption. 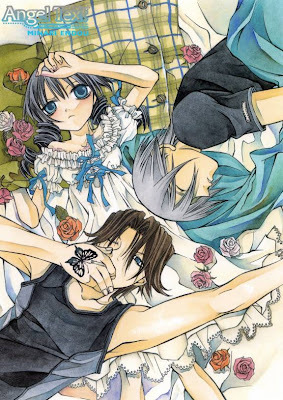 Hanazakari no Kimitachi e - A Japanese live drama adaptation (aired from July 3, 2007 on Fuji TV) starring Oguri Shun as Sano Izumi, Horikita Maki as Mizuki Ashiya, Ikuta Toma as Shuichi Nakatsu and Shirota Yuu as Kagurazaka Makoto . 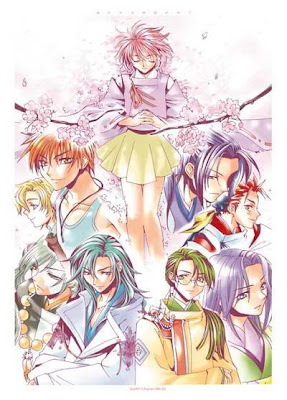 This adaptation has some significant changes from the original manga, such as Sano's injury resulting from saving Mizuki when they were both in America. 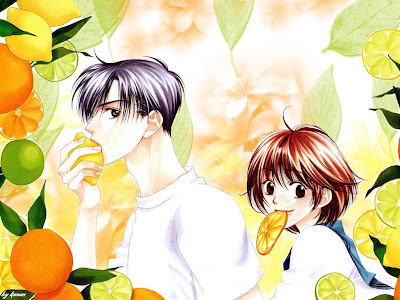 It has won Best Drama in the 54th Television Drama Awards, as well as Best Actress and Supporting Actor, by Horikita Maki and Ikuta Toma respectively. 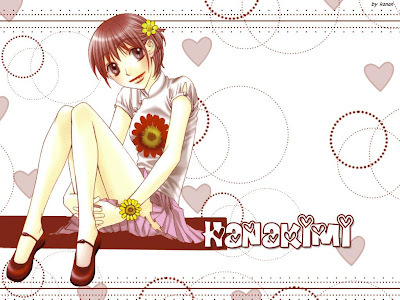 Hana-Kimi centers around Mizuki Ashiya, a Japanese girl who lives in the United States. 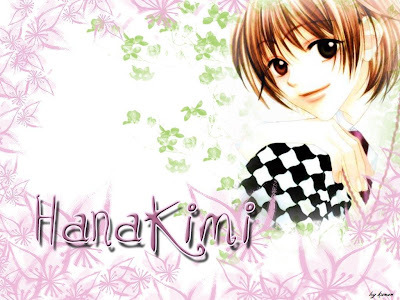 One day, she sees a track and field competition on TV, and becomes attracted to one of the high jump competitors, Izumi Sano. 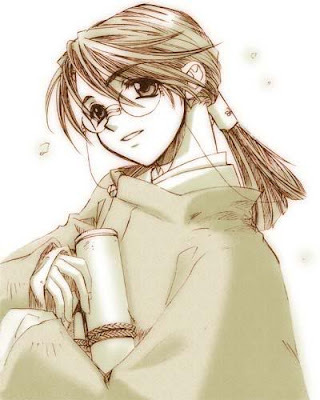 She begins to idolize the young athlete and eventually transfers to Japan to attend the same school that Sano attends. 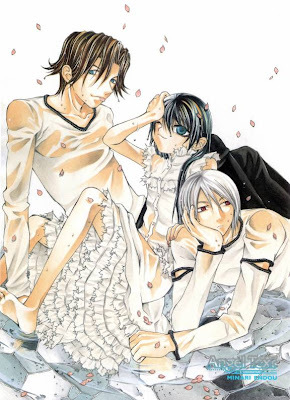 There is a catch, however: Sano attends an all-boys high school, named Osaka Gakuen, and Mizuki must disguise herself as a boy to enter. 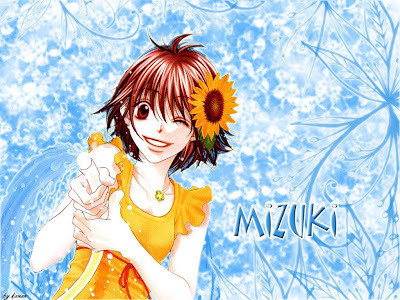 The majority of the series happens during Mizuki's second year at Osaka (from volume 4 onwards), although her first year was significant for her being able to remain in Osaka. 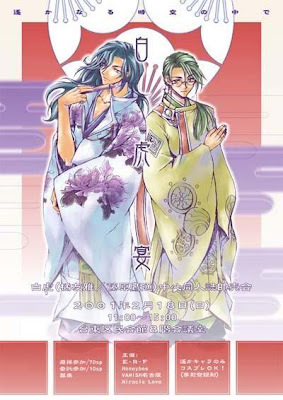 A Taiwanese drama based on Hana-Kimi has been produced, titled (direct translation: Hanayō Shōnen Shōjo or, in Mandarin, Hua Yang Shao Nian Shao Nu ('花樣少年少女'). 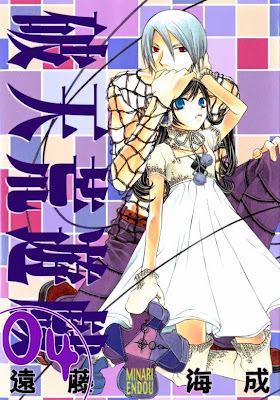 This Chinese title is also the title used by the translation published by Tong Li. 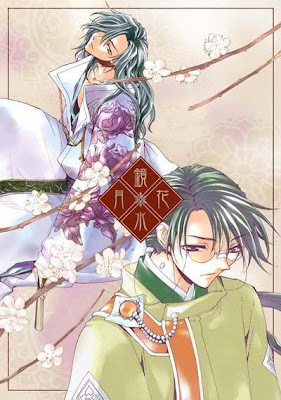 A Japanese drama adaptation has also been aired on Fuji TV, titled Hanazakari no Kimitachi e.
A series of three drama CDs has been released in Japanese. 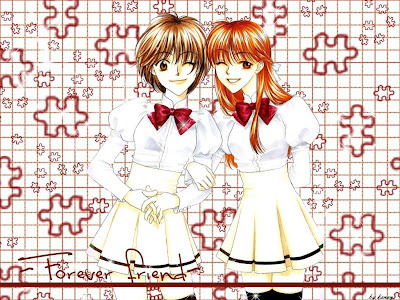 Nevertheless, the first CD is not available as a commercial release. 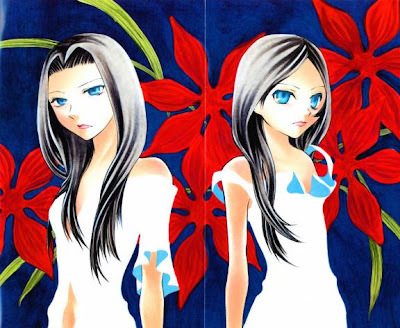 Two of Nakajo's one-shot works are included in the volumes of the series. 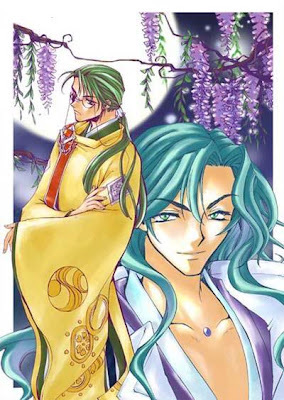 Thirsty Moon is included in volume 4. 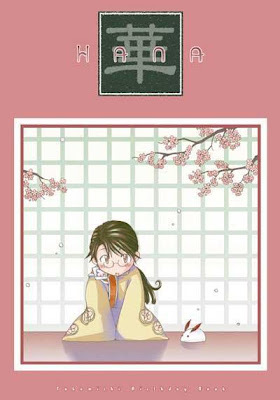 Hana-Kimi ( Hanazakari no Kimitachi e Lit. 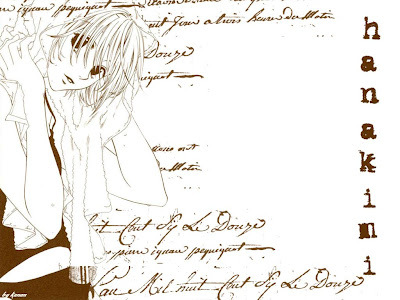 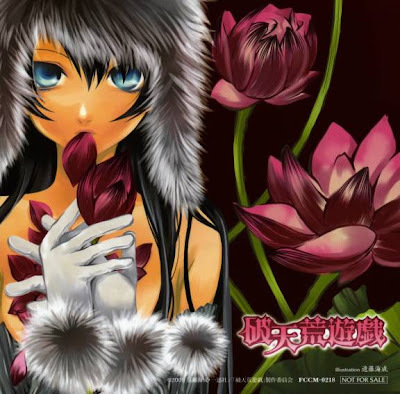 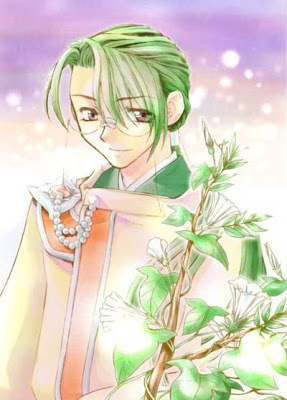 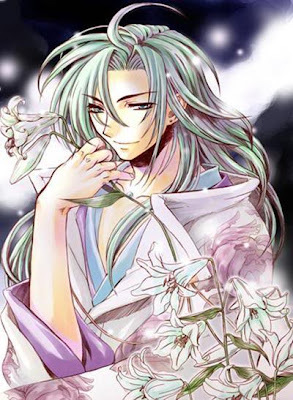 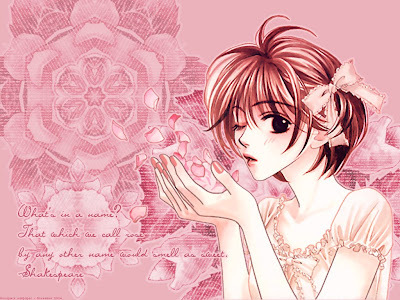 "For You in Full Blossom") is a shōjo manga series written by Hisaya Nakajo. 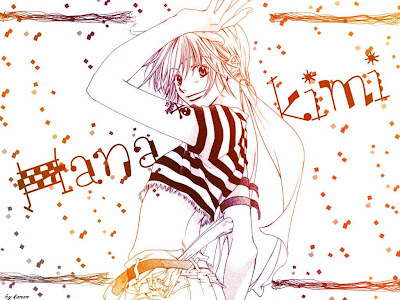 The manga was serialized in Japan in the bi-weekly Hakusensha manga magazine Hana to Yume. 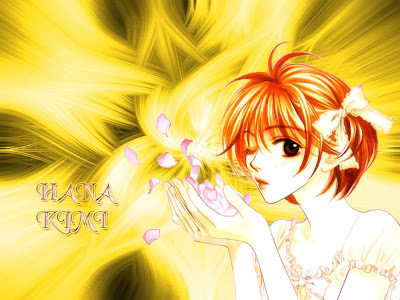 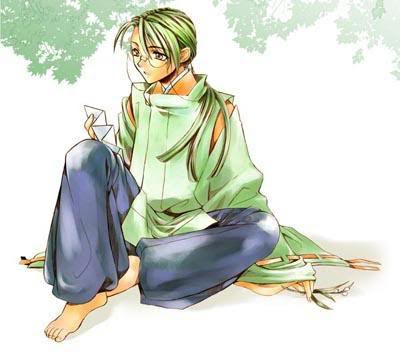 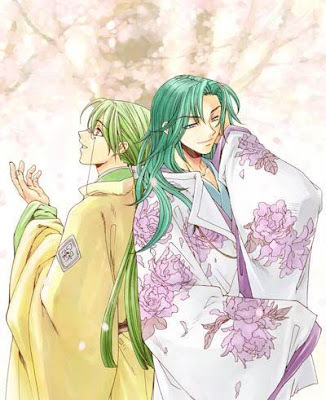 This manga series has ended at volume 23 in August 2004 in Japan with a special ending released December 2004, and an extra special, showing Kayashima's point of view in the story, released in 2007. 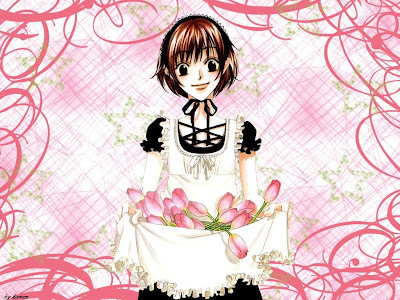 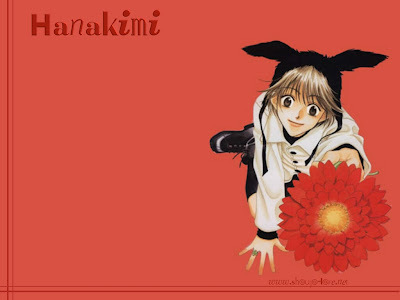 Hana-Kimi is published in English by VIZ Media, and the final volume was released in the U.S. in April 2008. 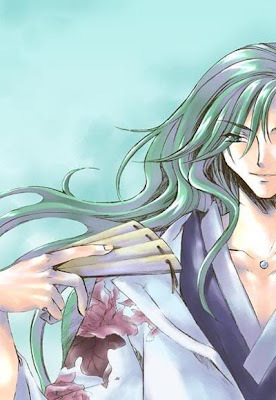 The English title originated from a fan abbreviation of the original Japanese title. 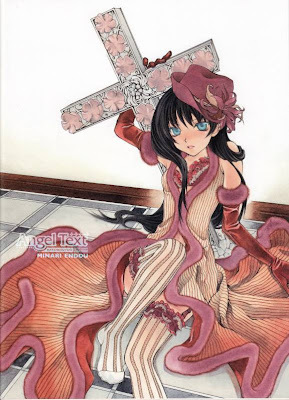 (The official U.S. translation ends the title with a he instead of e.) An art book was released in May 2005 in addition to a character book. 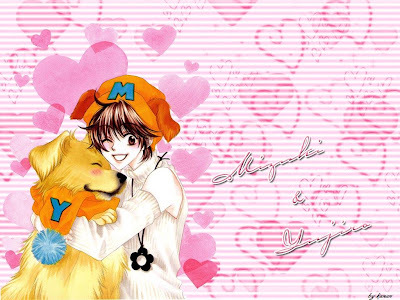 Greeting Card very cute and love make by hand.^^!